Here are a few Data Structures Interview Questions for you! 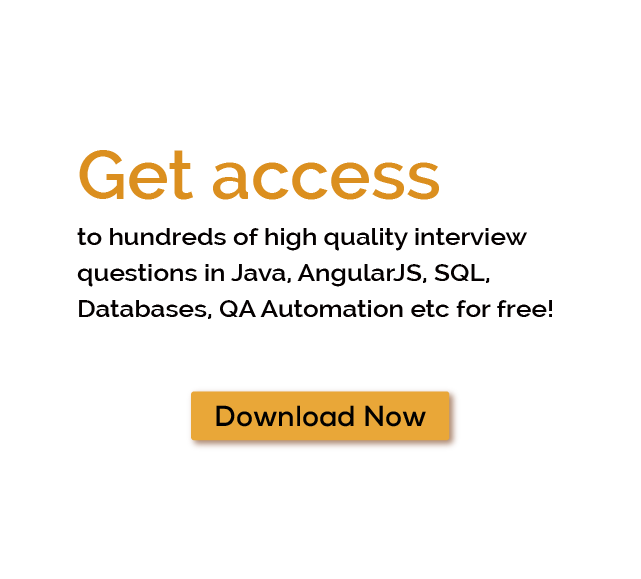 Download more High Quality Data Structures Interview Questions! Data structure is a particular way of organizing and storing data in a computer so that it can be accessed and modified efficiently.Data structures can implement one or more particular abstract data types (ADT), which specify the operations that can be performed on a data structure and the computational complexity of those operations. In comparison, a data structure is a concrete implementation of the space provided by an ADT.Data structures are generally based on the ability of a computer to fetch and store data at any place in its memory, specified by a pointer—a bit string, representing a memory address, that can be itself stored in memory and manipulated by the program. For thousands of similar Data Structures Interview Questions login to our Website or download EduThrill. Experience the thrill of challenging people around the world on Data Structures Interview Questions!